February in Phoenix… For many of us February is all about the Berger Southwest Nationals, which kicks off Tuesday, February 10th with a Shooting Clinic and runs through Sunday, February 15th. This prestigious match, hosted at the Ben Avery Shooting Facility, draws top F-Class and sling shooters from around the country. One of those F-Class shooters, Phil Kelley, posted the above photo, saying he’s ready to make the trek from his North Carolina home to Arizona. Good luck to Phil and all the competitors. A record number of shooters should be on the firing line this year. 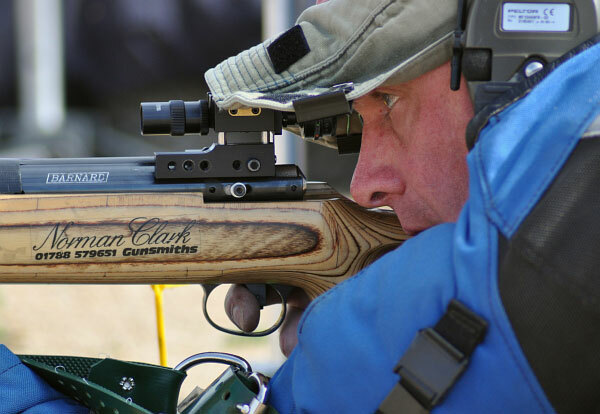 Shooting Clinic: Instruction in both classroom and live-fire settings. Lunch provided. 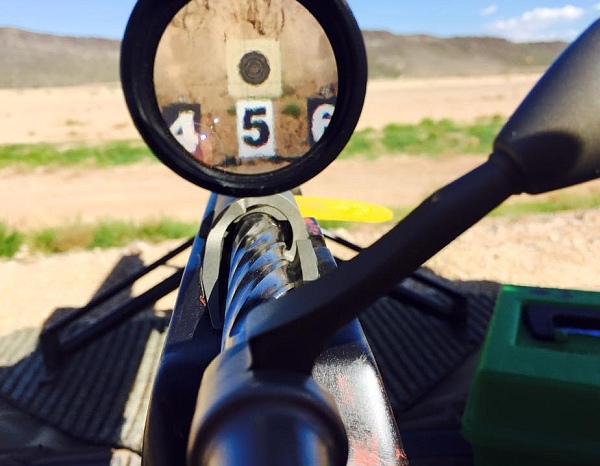 Mid-Range Match: Three 20-shot matches at 600 yards. 4-Man Palma Team Match: 15 shots for record at 800, 900 and 1000 yards. Note – Practice available for those not shooting with a team. Individual Palma Match: 15 shots for record at 800, 900, and 1000 yards. Swap Meet at 1000-yard line after conclusion of match. Individual 1000-Yard Matches: Two 20-shot matches at 1000 yards. Banquet Dinner at Indoor Range, at approximately 5:00 pm. Individual 1000 Yard Matches: Two 20-shot matches at 1000 yards. Awards Ceremony at the Indoor Range. Click image to see full-screen panorama. CLICK HERE for Phoenix Travel and Lodging Information. Share the post "Ben Avery Beckons — Berger SW Nationals Start Soon"
Need quality .22 LR rimfire ammo at an affordable price? Consider Norma. Most folks think Norma only produces centerfire ammo and cartridge brass. As a result, people haven’t been looking for Norma rimfire ammo. Their loss is your gain. Accurate, reliable Norma .22 LR ammunition is in-stock right now at leading online vendors. This is good quality ammo, made in Europe. Watch video review below. Bullets.com has Norma Tac-22 ammo in stock at $4.99 per 50-rd box (SKU: BL7819). 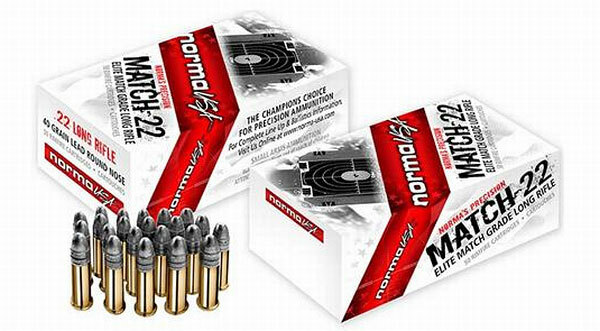 In addition, Bullets.com offers Norma Match-22 ammunition at $7.50 per 50-rd box (SKU: BL11887). Grafs.com has Norma Match-22 Ammo in-stock at $8.99 per 50-rd box (Item NA2318980). NOTE: Graf’s also has a wide selection of ELEY match ammo in stock, starting at $13.79 per 50-rd box. Share the post "Norma .22 LR Rimfire Ammo in Stock at Affordable Prices"